After a continuous rain in the National Capital Region (NCT) i.e. Delhi has alarmed the city because of the water level in the Yamuna is expected to touch the warning level. Yes, due to the heavy rainfall in Delhi, the Yamuna river water level likely to increase at 204 m on Friday. 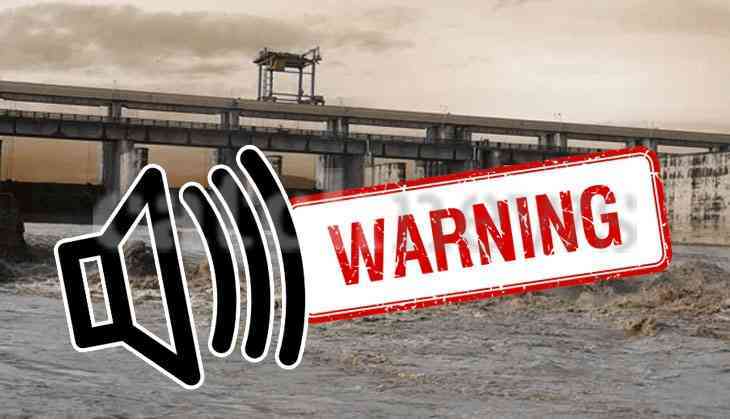 As per the reports, 1.41 lakh cusecs water has been released from Hathnikund barrage in Haryana on Thursday due to the heavy rainfall in the hills. Due to which the flood and irrigation department has also released an alert for the capital as the water will take 48 hours to reach the NCT. Reportedly, on Thursday, the water level in Yamuna river was recorded at 203.65 metres, which is considered to be normal. However, the danger mark is 204.83 m. Meanwhile, the authorities are continuously witnessing the situation in National Captial Region as well because of the heavy rain on Thursday. Rain spell is still continued in the capital on Friday. According to the reports of TOI, ‘The status of the river is being monitored by the district administration. It is currently under the normal level, but we are in touch with all the officials concerned,” said east district magistrate K Mahesh. He also told that the integrated plan as per the 2018 flood control order would be activated in case water level touches the warning level. The DM also added that the disaster management officers are also on alert and boatmen will also alarming the low-level areas for a safety purpose. In case, the water level touches the warning level, soon, the help will be provided to the rescue the people.